Walt Disney has released a new image of Jeff Bridges from Tron Legacy. What’s interesting about the image is what’s on his back. Click on the picture for a high res version. 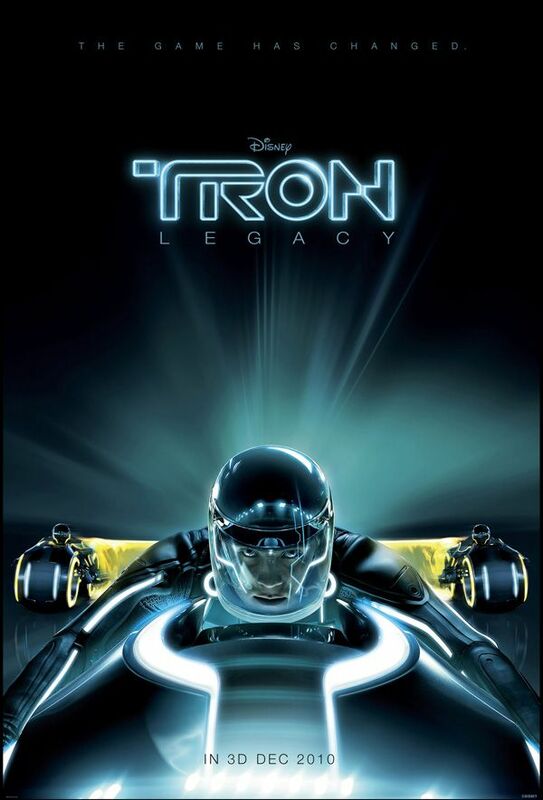 TRON: LEGACY is a 3D high-tech adventure set in a digital world that’s unlike anything ever captured on the big screen. Sam Flynn (GARRETT HEDLUND), the tech-savvy 27-year-old son of Kevin Flynn (JEFF BRIDGES), looks into his father’s disappearance and finds himself pulled into the digital world of Tron where his father has been living for 25 years. Along with Kevin’s loyal confidant Qora (OLIVIA WILDE), father and son embark on a life-and-death journey of escape across a visually-stunning cyber universe that has become far more advanced and exceedingly dangerous. Producer Steve Lisberger co-wrote and directed the original TRON (1982). Jeff Bridges reprises the role of Kevin Flynn, which he originated in TRON (1982). Bruce Boxleitner reprises the roles of Alan Bradley and Tron, which he originated in TRON (1982). Grammy Award®-winning Daft Punk is composing the music for TRON: LEGACY. TRON: LEGACY is a 3D high-tech adventure about a father and son (JEFF BRIDGES, GARRETT HEDLUND) who embark on a life-and-death journey of escape across a visually-stunning cyber universe that has become far more advanced and exceedingly dangerous. Tarsem Singh's DAWN OF WAR In 3D? Yes, Please.